Sgt. Rock signed by Tuskegee Airmen Charles McGee, flew fighters in WWII, Korea and Vietnam. One of the original Tuskegee Airmen. 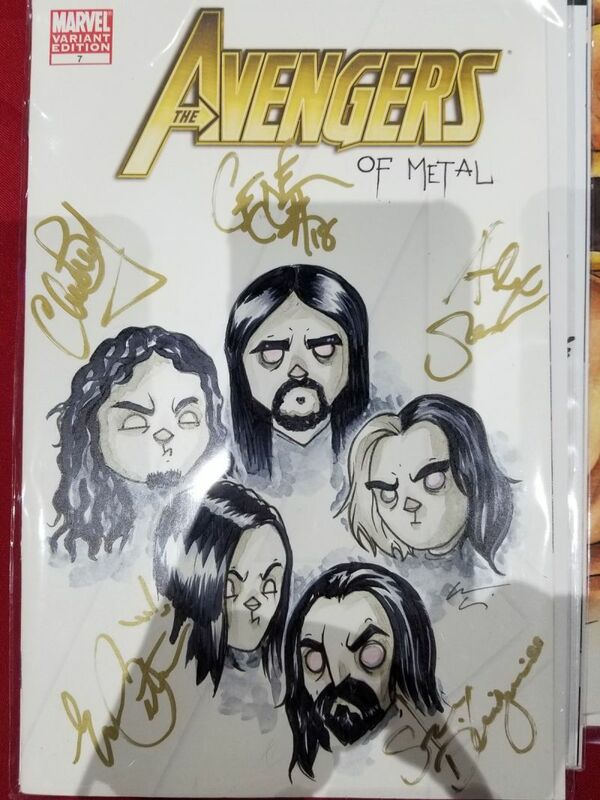 I had Stan Lee sign these beauties five years ago. I'm not sure if this book "qualifies" for this thread (sorry), but there are no other SS or Qualified books on the CGC census. This was sent to me from Alex Ross. At least CGC acknowledged that "Alex Ross" is written on the cover instead of just the generic "name written on cover." Why wouldn't Alex Ross have someone at their location who's a certified CGC witnesser so that the label comes back as verified yellow label? When you buy from his site, does it state how the label will return to you or did it show up as qualified with no prior info on what it'd be? I bought these from his site raw. They came in great condition and I'm not sure I would have had the opportunity to get them elsewhere. Easy killer, stick to CBCS. 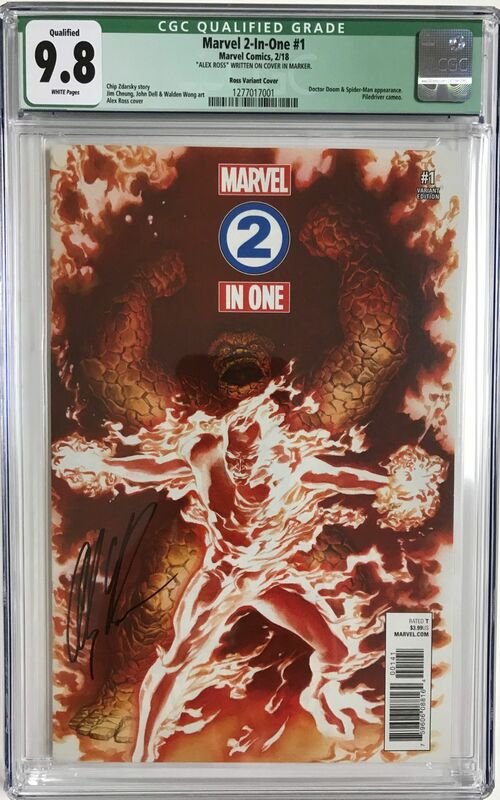 He stated "this was sent to me from Alex Ross" so I thought that him and his team had sent the book to CGC for grading without notifying the customer that the book would come back as a green label and unverified sig. 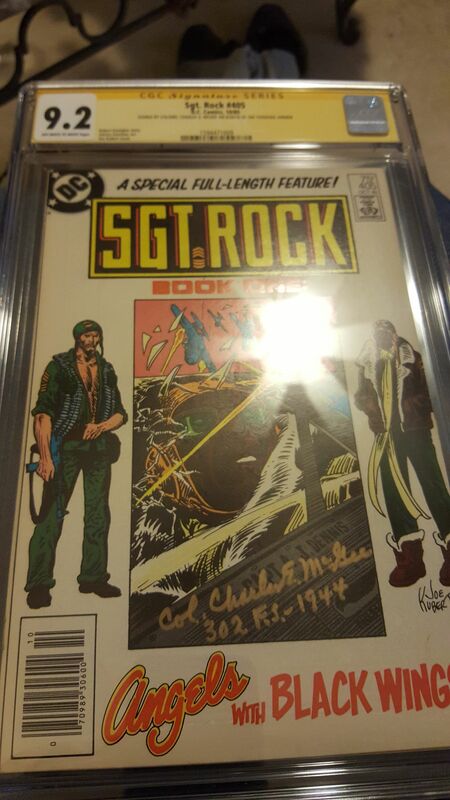 CBCS is definitely the way to go for books presigned. This was my choice. I debated the CGC Green vs. CBCS Red. 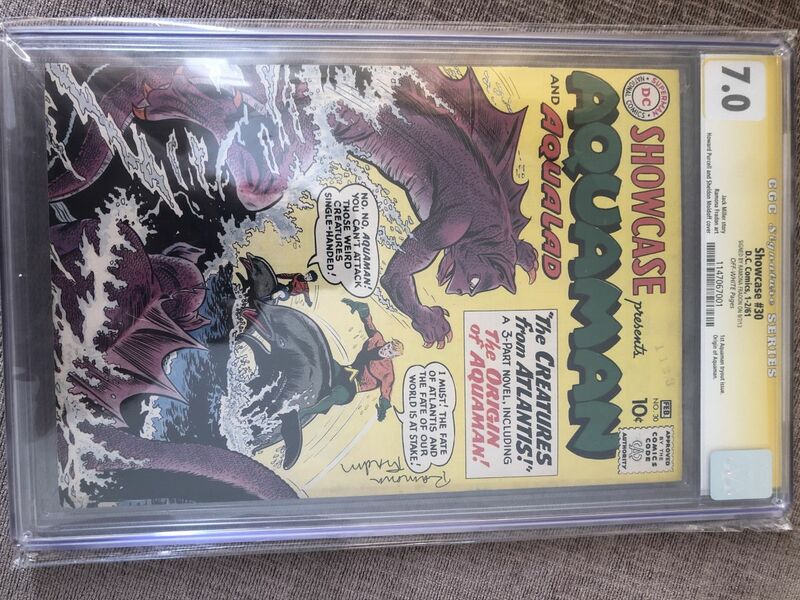 Since 99% of my collection is CGC , I went with the company I prefer. This is the only 9.6 SS out there. There is 1 other blue label 9.6 and nothing above that. 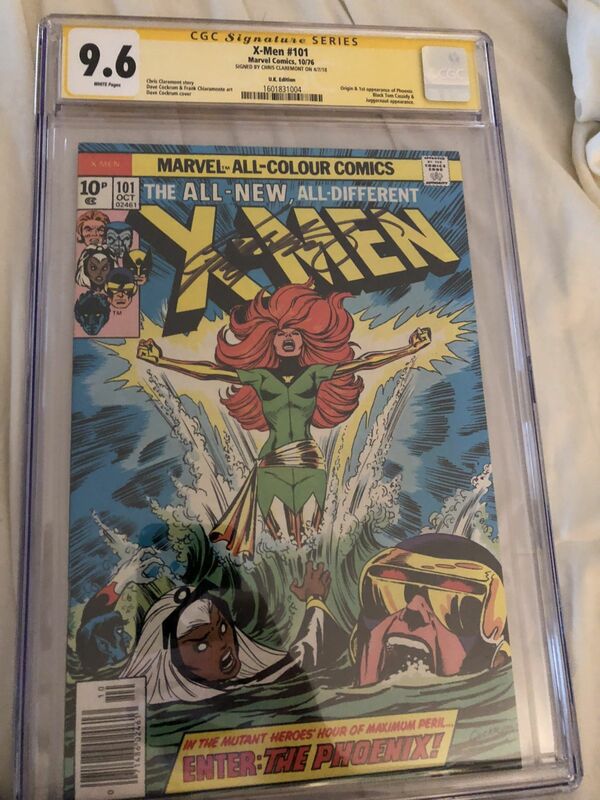 This is the UK version of x-men 101 signed by Claremont. Just got this back! 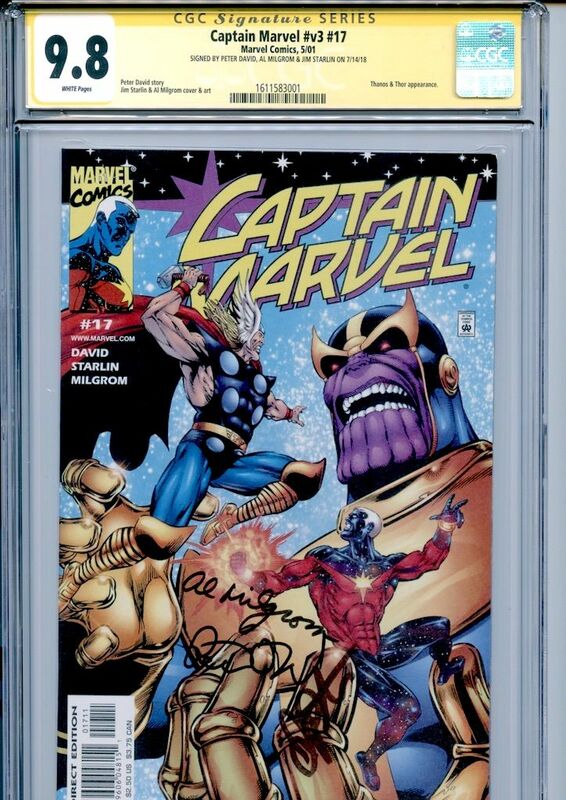 Only Signature Series copy of this book, and its triple-signed by Peter David, Jim Starlin, and Al Milgrom. Ever since I discovered the competitive set on the registry i've been hooked. Love the competition. These are awesome, but do not belong in this thread. This thread is when you have the single highest CGC SS grade (albeit this rule is not enforced as much as it probably should be). These comics all have MULTIPLE copies of CGC SS at those grades. The actual signer(s) of the books are not a considered factor.